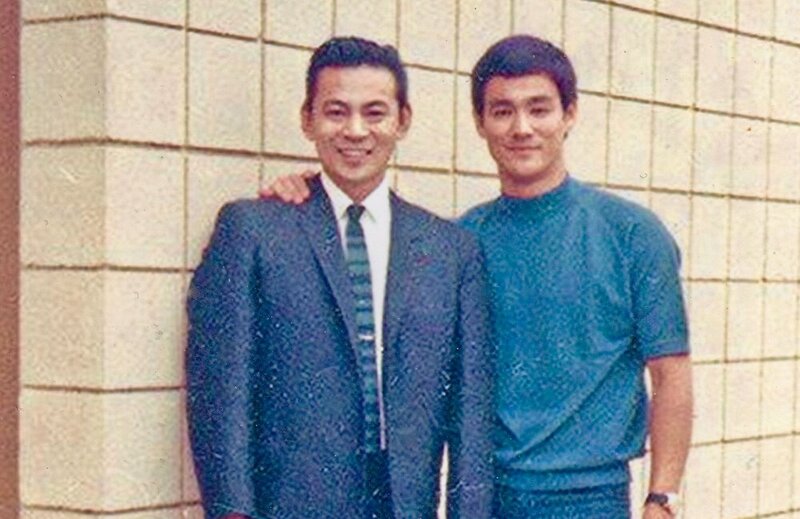 This documentary follows the story of Allen Joe, a close friend and mentor to martial arts legend Bruce Lee. He was also the first Chinese American bodybuilding champion. Allen learned from and worked out with fitness legends like Jack LaLanne , four time Mr. Universe, and Steve Reeves, who played Hercules in Hollywood movies. In a dystopian future, a race of mutants have all but been wiped out. The fate of their kind lies with a young girl named Hope and her time travelling protector Cable, as they battle with forces that want to end the mutant species for good! Not suitable for children or Daily Mail readers.